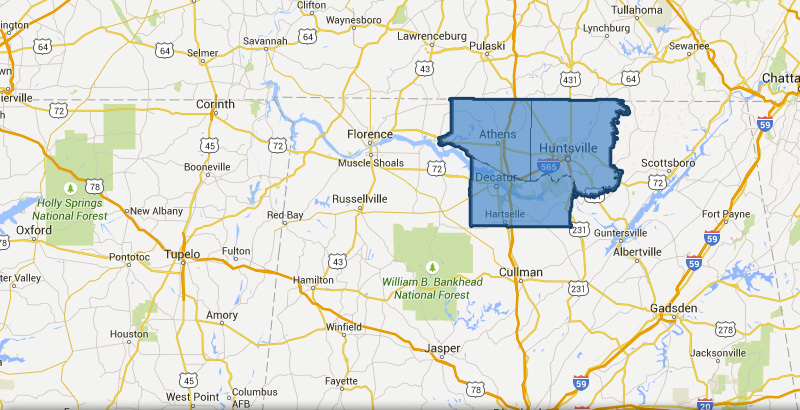 Clear Shine Maintenance has served the pressure washing needs of Brownsboro, AL for over 20 years! Whether you have a home in need of cleaning, or a large commercial cleaning project, we have solutions. Our proved soft washing techniques have will perfectly clean your property without risk of damage. Clear Shine’s owner is a National Instructor for the PWRA, and our service and quality show it! Your home is your largest investment, so taking care of it is important. Regular exterior cleaning maintenance will ensure your home is in the best condition it can be. Surfaces that are subjected to weather need regular cleaning such as your house siding. Whether your home is vinyl siding, brick, or stucco it will collect contaminants such as mold, dirt, algae, and mildew. Let Clear Shine Clean take care of it! The roof is one of the most crucial structures of any house or building. Its condition will highly affect the integrity and value of the property, good or bad. 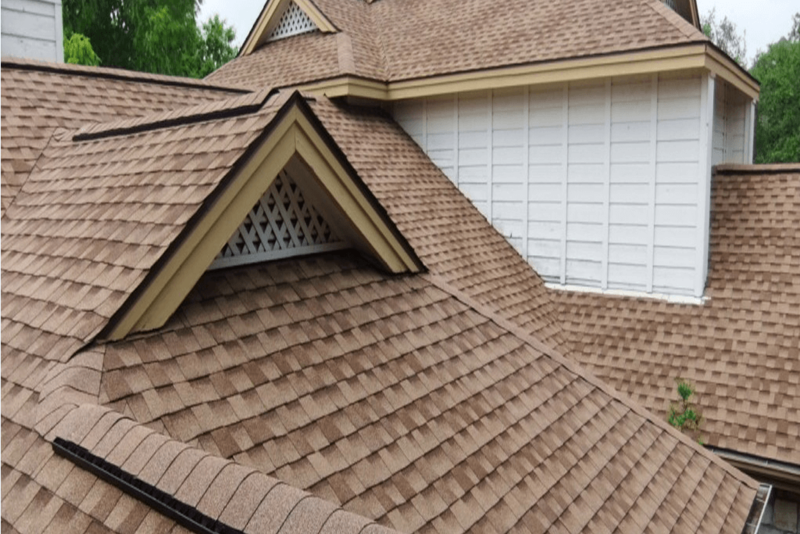 In recent years, black stains have been an increasing problem on shingle roofs. As one of the most experienced roof cleaning companies in the area, we have the knowledge and skill to give you the best roof cleaning solution possible! 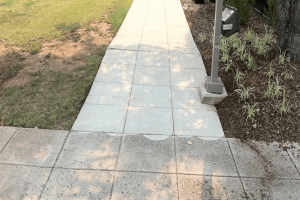 Concrete surfaces are not only functional but they add property value. Because cement repairs and replacements can be costly, regular cleaning maintenance is important. That’s where Clear Shine Maintenance can help. Our service removes years of wear and tear from your concrete, effectively restoring it to the condition you were used to when it was initially installed. 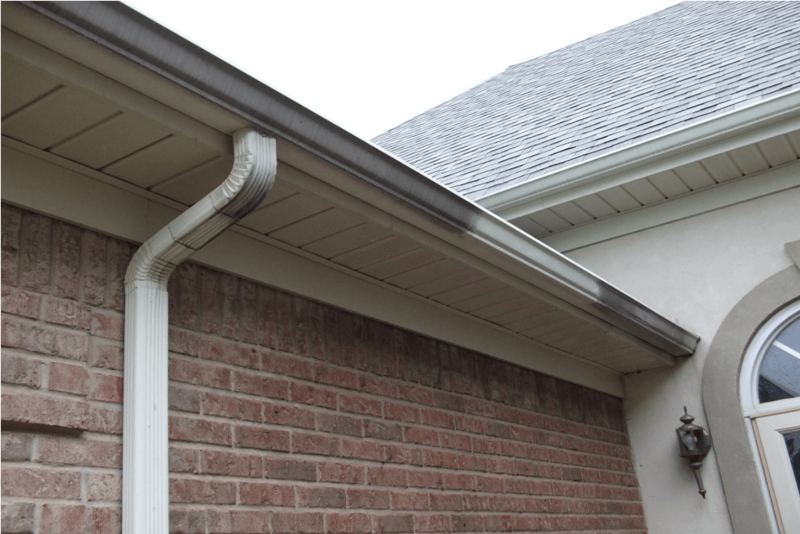 Gutter systems serve as a means of directing water down and away from the foundation of structures. But gutters are more than a functional asset. As it is, they also add a lot of accent to your home, almost like trim in a room. While new clean gutters can look very refreshing, older and more drab gutters can take away from a home’s curb appeal just as quickly. As a leading exterior gutter whitening contractor, we can clean those infamous “tiger stripes” that are so common on today’s gutters. 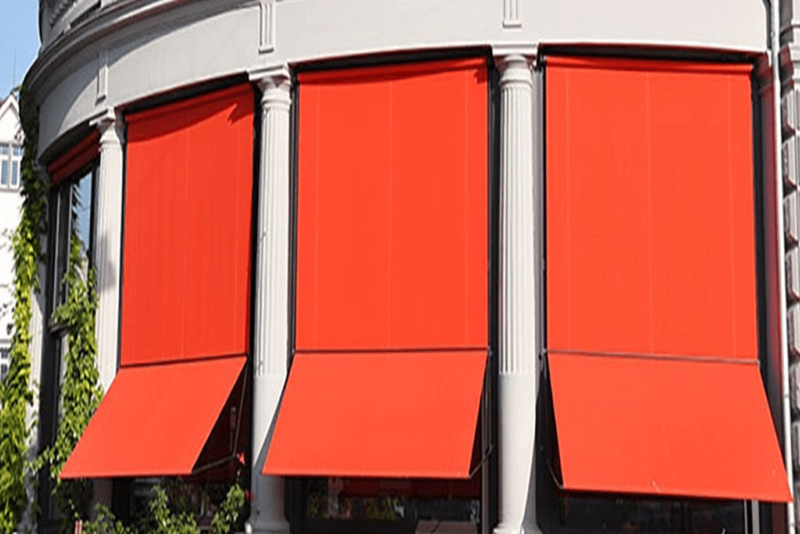 Awnings can make your property look great, but being outside, they are constantly bombarded by the elements. Before you know it the fabric that makes up your awnings can go from clean and vibrant to dingy and disgusting. 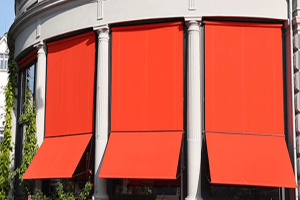 Since your awnings are usually visible to everyone, when they get dirty everyone knows it. Our awning cleaning service is just what you need to restore your awnings to their former glory! The appearance of your office or business can be a key factor to its success. 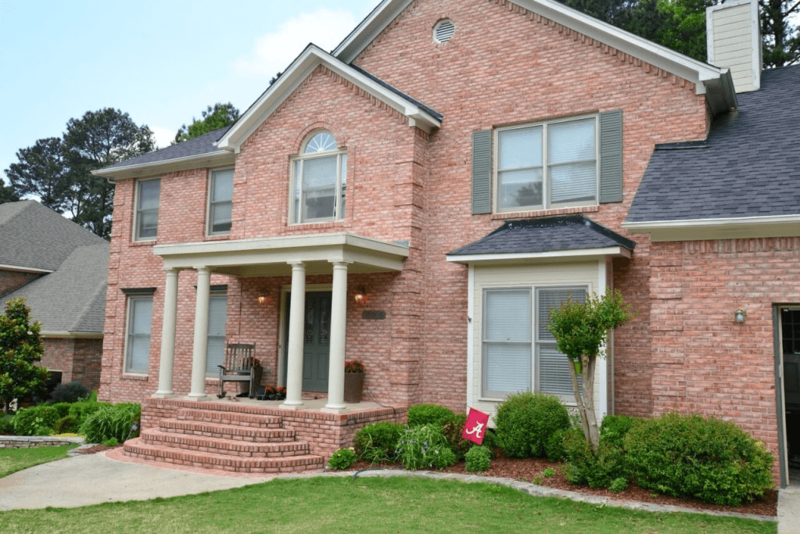 The curb appeal and first impression can make the difference between a new customer or a lost sale. For over 20 years, Clear Shine Maintenance has been keeping our region’s businesses at their best. 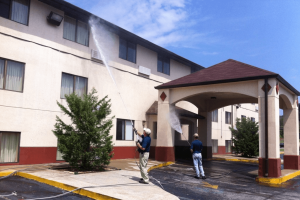 In the simplest sense, we provide commercial cleaning services that can keep your property looking good. When you choose Clear Shine Maintenance, you can do so knowing that you’ll get the best outcome through a convenient process. 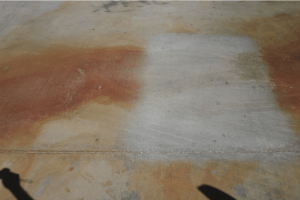 Rust stains are very ugly and definitely take away from the aesthetics of your property. The nasty streaks can also make a home on virtually any surface, meaning that everything from exterior siding to your sidewalks might be affected.Rust stains are notoriously stubborn. Once they work their way into a surface, they can be virtually impossible to remove. We use specialty cleaners specifically formulated for taking out rust, fertilizer and irrigation stains, and battery acid stains that will restore your property and remove those ugly, unwanted rust stains.